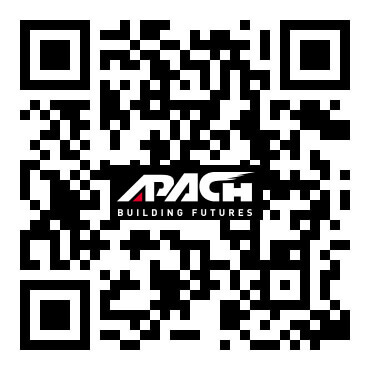 Our mission of Apach is to developing top quality Pneumatic Coil Nailer for professional use. 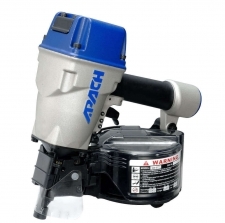 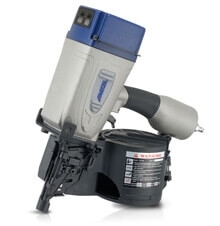 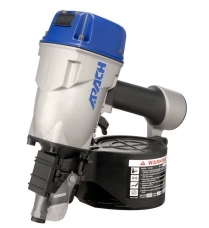 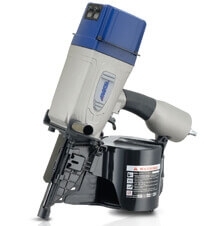 Especially our Max Coil Nailer has the advantage of being able to drive hundreds of nails between refills. 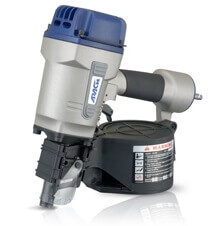 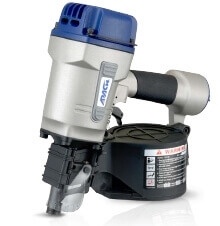 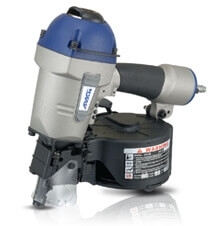 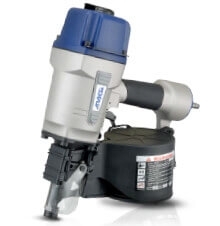 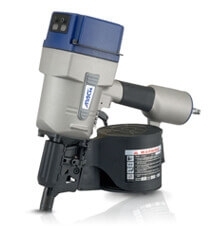 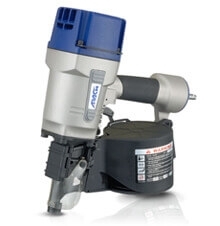 Apach offers a full range of Pneumatic Coil Nailer for packaging, siding, crating, sheathing, paneling, pallets, fencing, housing and any other industrial applications.